Description: Cebu Business Park is a 50-hectare master planned development in Cebu City. Cebu Holdings, an affiliate of Ayala Land, is currently responsible for the development of Cebu Business Park. 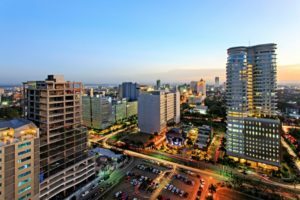 It is the district in Cebu that integrates business, high-rise residential, shopping, sports and recreational facilities. 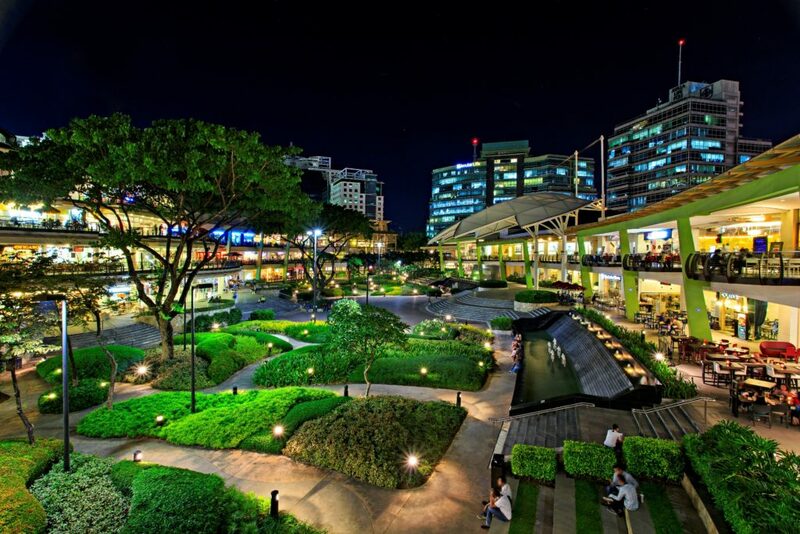 Part of Cebu Business Park is Ayala Center which is a large shopping mall. Continuing to complement Cebu’s vibrant community, Ayala Center Cebu’s four level retail expansion adding 36,500 square meters of gross leasable area. 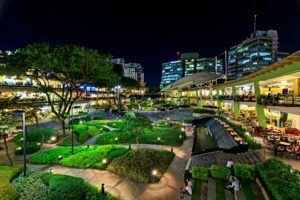 The expansion brings in premium foreign brands further increasing the options of merchandise mix for the discerning Cebuano market and reinforcing Ayala Center Cebu as the icon of shopping and lifestyle. Description: The Cebu IT Park is a 27-hectare mixed use business park in Cebu City, Philippines, envisioned to attract locators in the information technology services. Sugbo Mercado is a go-to place for foodies and shoppers open every Thursday to Sunday. Description: A cozy trek. A peaceful river. A gentle hush of rushing ice cool water. All this and more in Badian’s Kawasan Falls! 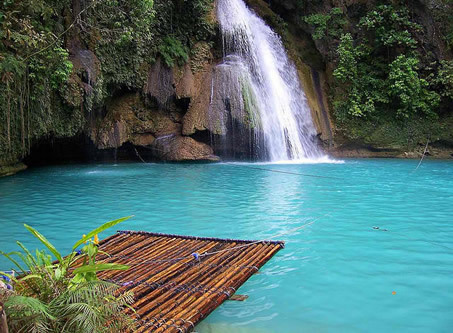 Kawasan Falls is a popular get-away destination in the southern part of Cebu. With its lush tropical trees and plants everywhere, peaceful flow of the river as it gracefully rushes to the distant sea, the sound of the waterfalls on the background, you will surely enjoy the cool and deep fresh water. 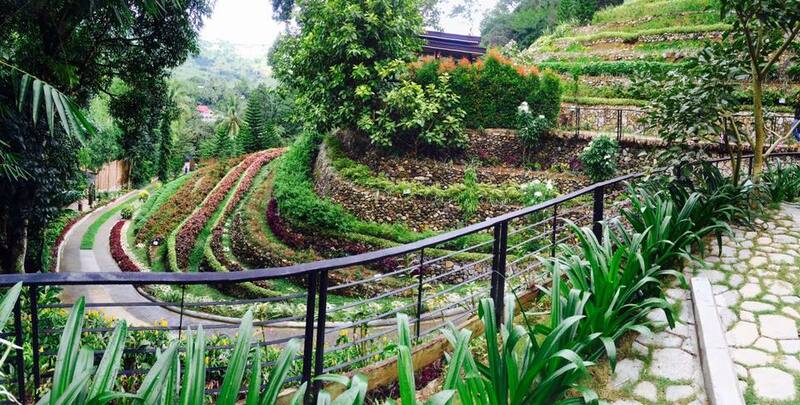 Description: Terrazas de Flores is a flower garden located in Busay, Cebu. There are over 120 species of plants and flowers arranged on a mountain slope forming a flower terraces. 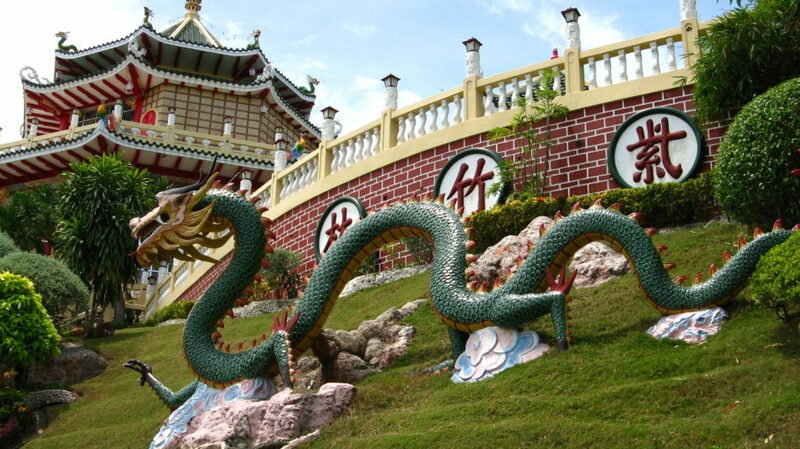 Description: The Taoist temple is one of the well know tourist spots in the city. Located in Beverly Hills subdivision with sprawling gardens and an impressive view with the benefit of fresh air, the temple is a beautiful place to meditate and relax. 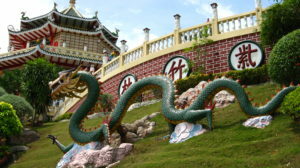 The temple is topped with a pagoda-style roof with a highly intricate style of Chinese architecture. 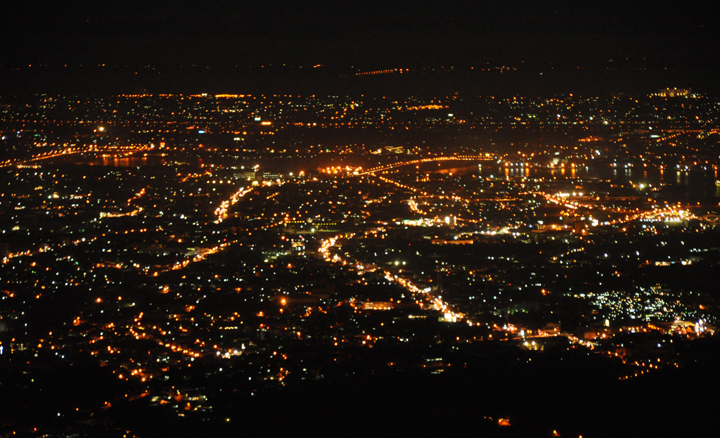 Description: Tops is a popular observation spot overlooking the city. 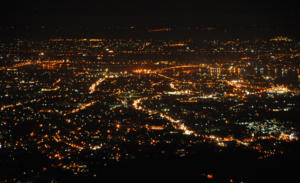 Daytime will be a lush scenery of the green mountains and city and as night falls, the city illuminates. 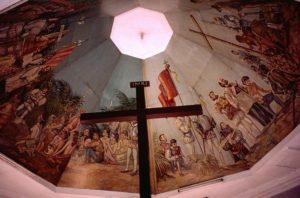 Description: The Magellan’s Cross is a Christian cross planted by the Portuguese and Spanish explorers as ordered by Ferdinand Magellan upon arriving in Cebu on March 12, 1521. The cross is inside a chapel located next to the Basilica Minore del Santo Niño on Magallanes Street. 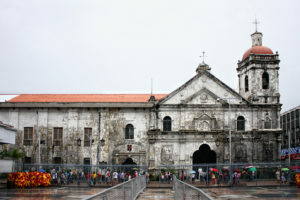 Description: SM City Cebu, also known locally as SM Cebu, is a large shopping mall located in Cebu City, Philippines. 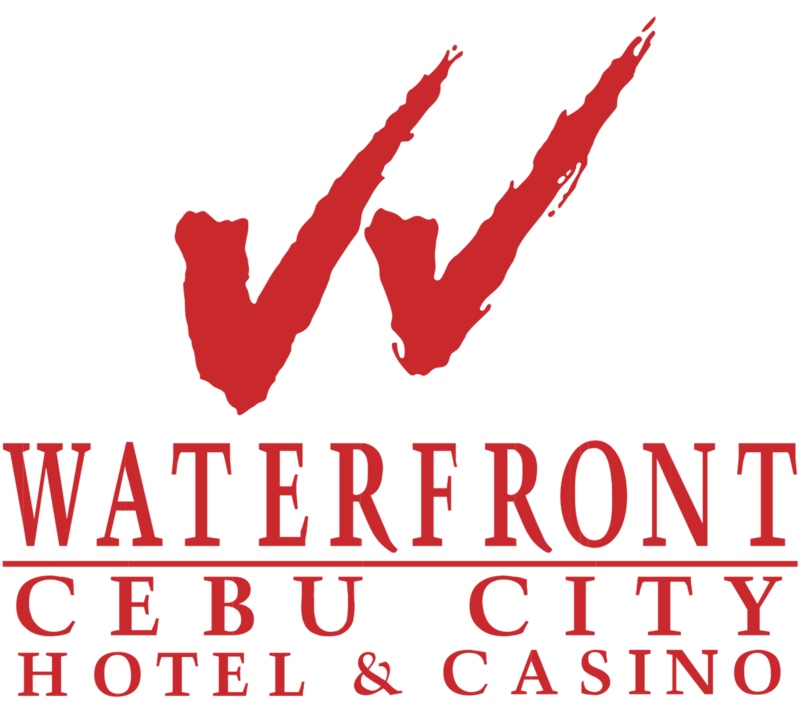 There are three SM Malls in Cebu (SM City Cebu, SM Seaside, and SM Consolacion). SM Malls are accessible through MyBus Buses. MyBus provides daily connectivity from SM City Cebu to Mactan Cebu Internatioinal Airport and vice versa. Buses leave every 30 minutes. 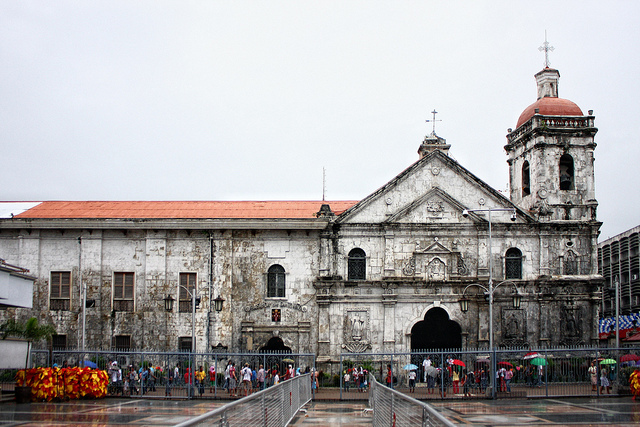 Description: The Basilica Minore del Santo Niño de Cebu commonly known as the Santo Niño Basilica, is a minor basilica in Cebu City in the Philippines.